Fibre plan change taking weeks. 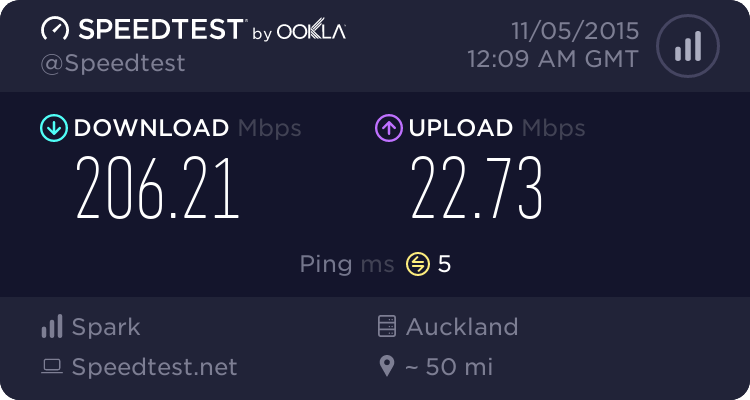 Forums › Spark New Zealand › Fibre plan change taking weeks. It has been 3 weeks (since the 13th of October) since we've put the order in (upgrade from fibre 30 to 200). Everytime I call in, I have to start from scratch as if there are no real notes on my order at all apart from that it's still in progress, but apparently UltraFastFibre has already updated our cabinet for fibre 200 a while ago when the rep called them. Since then, I've been thrown between 3 different departments and they even confirmed I was still on 30/10. All they could tell us was that "you are still on fibre 30 and we will call you when it's upgraded", sadly this has been the response from every rep and 3 weeks later, nothing has been done. I'm not sure what the time frame is for plan upgrades/downgrades, I've had a rep tell me it can take between 24-48 days because I'm getting very close to that threshold apparently. Simon (WheelBarrow01) was kind enough to look into it last week, but I haven't heard back. Would definitely appreciate some help. Yes my apologies for my late reply. I was trying to get to the bottom of the mysterious text message you received at the same time - that investigation is on-going. As mentioned in another forum topic, a system migration within Spark is causing a few headaches for us, but that's no excuse for keeping you hanging as long as we have, so I'm very sorry for that. I have PM'd you today, and I expect to have an update for you regarding your plan change either later today or before midday tomorrow. Really appreciate the assistance Simon. I realize the system switch over was troublesome for you guys, hopefully this can be sorted along with other potential issues you guys may be experiencing in the coming days. You are very welsome Frank, I am just sorry it took so long in this case. 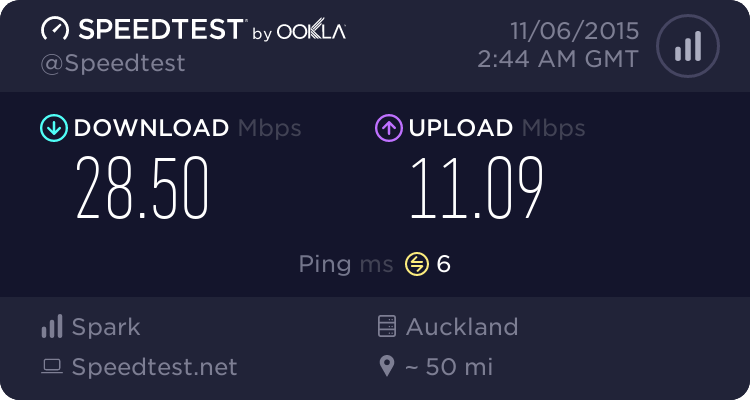 Enjoy your new speeds! 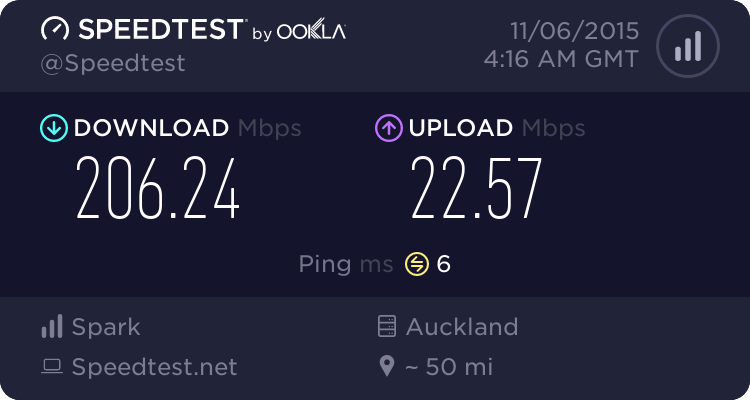 I'm sure it's not intended as a scam, I think the system threw us back to the 30/10 plan again, but with MySpark portal showing Fibre 200 instead of Fibre 30 now. So the acounts team updates our billing to pay for fibre 200, then we get switched back to fibre 30? Hopefully it's just a temporary issue. Can you PM me your current IP address and I can take a look. Wheelbarrow01, can you look into why that happened please? Thanks Dave, that must have been an easy fix? It practically took 1 minute. Yeah it was an easy fix (i.e. it was something I have access to do, and it's on our end - not on the LFC end). I'm puzzled at how it happened. I blame the newfangled systems that they're using now that I don't have access to. cbrpilot: Yeah it was an easy fix (i.e. it was something I have access to do, and it's on our end - not on the LFC end). That system upgrade sure did a number on you guys, hopefully this doesn't happen to someone else. I will call in to cancel the open fault to lessen the confusion.